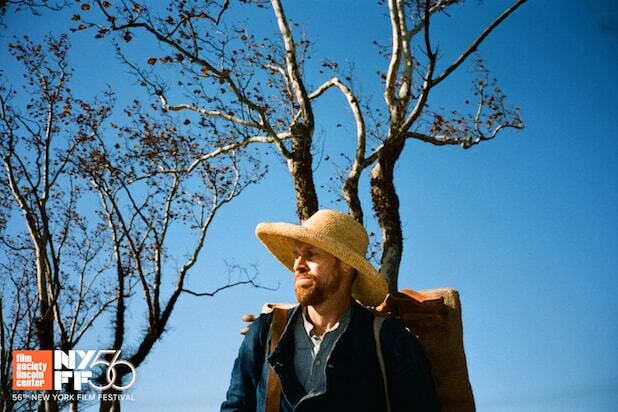 Julian Schnabel’s “At Eternity’s Gate,” which stars Willem Dafoe as artist Vincent van Gogh, will serve as the closing-night attraction at the 2018 New York Film Festival, the Film Society of Lincoln Center announced on Wednesday. The film also stars Oscar Isaac, Rupert Friend, Mathieu Amalric and Mads Mikkelsen. It will make its North American premiere at Alice Tully Hall at the festival on Friday, October 12. CBS Films acquired the film earlier this year and plans an awards-qualifying fall release. The festival previously announced that its opening-night film will be Yorgos Lanthimos’ “The Favourite” and its centerpiece gala will be Alfonso Cuaron’s “Roma,” making this a rare year in which none of the three main NYFF galas will have their world premieres at the festival. “The Favourite,” “Roma” and “At Eternity’s Gate” are all premiering in competition at the Venice Film Festival, and “Roma” is also scheduled for the Toronto Film Festival and is expected to play Telluride as well. 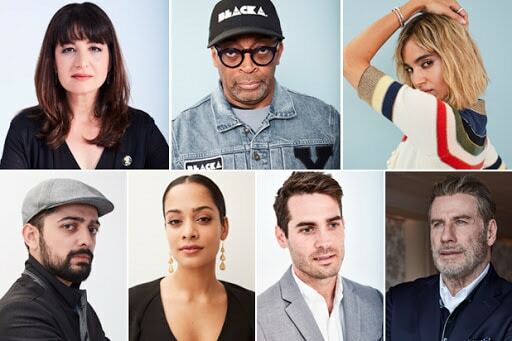 The 56th New York Film Festival will kick off on September 28 and run through October 14.